Express fragrance and perfume list. Express fragrances: by Limited Brands. 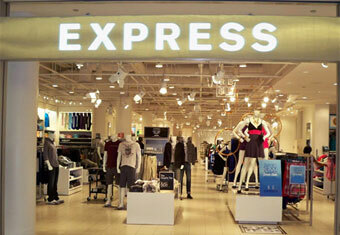 Express is an apparel and accessories retailer, opening their first store in Chicago in 1980. Express is a specialty apparel and accessories retailer of women's and men's merchandise, targeting the 20 to 30 year old customer. The Company has over 30 years of experience offering a distinct combination of fashion and quality for multiple lifestyle occasions at an attractive value addressing fashion needs across work, casual, jeanswear, and going-out occasions. The Company currently operates more than 600 retail stores, located primarily in high-traffic shopping malls, lifestyle centers, and street locations across the United States, Canada and Puerto Rico; and also distributes its products through the Company's e-commerce website, www.express.com.